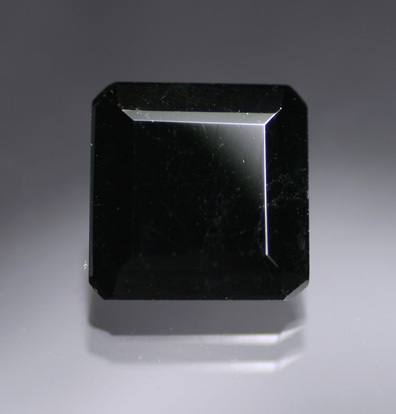 Allanite is an Epidote group mineral that is rarely seen as a gem material. 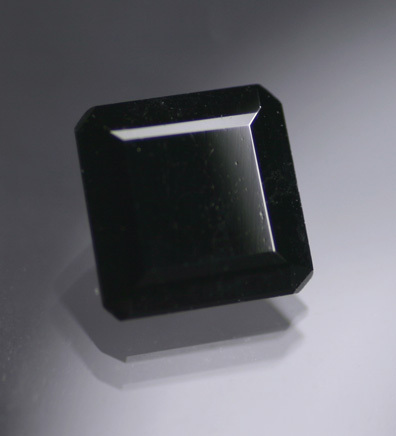 We only occasionally see stones from Brazil that have been cut and given a respectable polish. Their stark color and relatively high luster make for an attractive specimen piece. Larger example of a species that is often missing from gem collections.